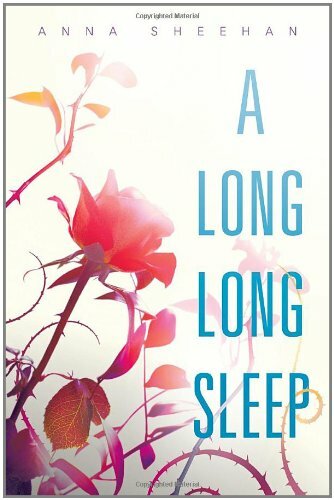 Just finished the debut YA novel by Anna Sheehan, A Long Long Sleep, a story loosely based on the fairy tale Sleeping Beauty. It has all the requirements for YA fiction; unrequited love, evil adults, strong male lead character, high school cliches. 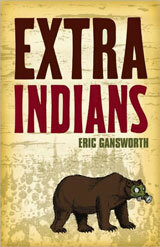 The twist in this retelling is in the setting and the characters Sheehan creates. I like that Sheehan keeps the dystopian future believable and more importantly, relatable to her young readers. I look forward to her next novel. I’m giving this one 8 out of 10.